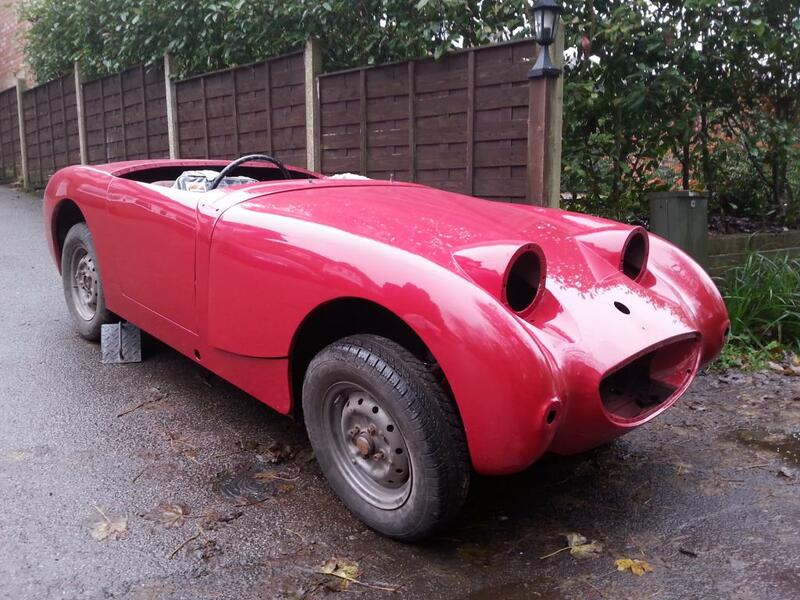 Austin Cars Restoration, Welding, Servicing. 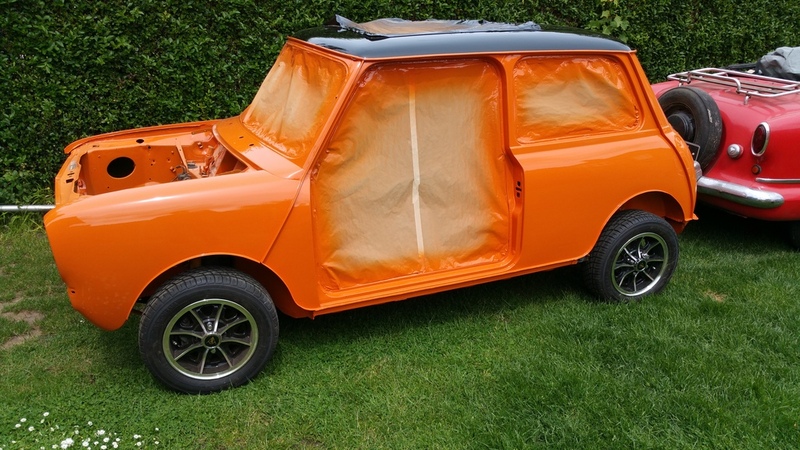 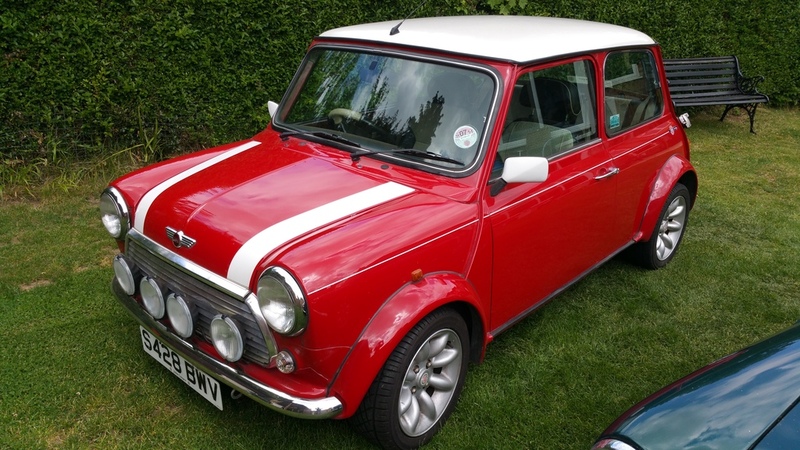 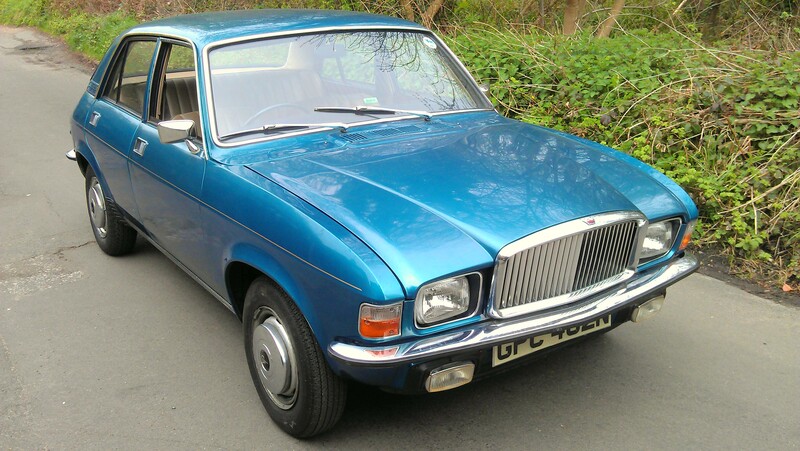 All Aspects Of Classic Austin Cars Restoration Undertaken From Minor Repairs To Full Body Restoraations. 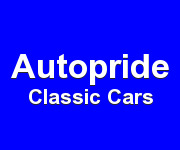 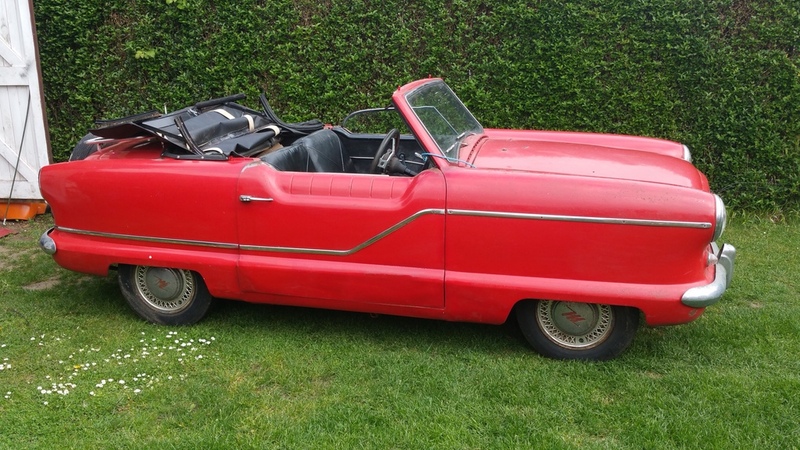 Autopride Classic Car Restoration Can Undertake Your Classic AustinResto.